Prove your bravery by slaughtering 500 attackers! Never mind whether they fight back or not! Hire your units and manage their development as you destroy hordes of mindless creatures! The first age of corruption had ended and the world was once again at peace. The grand hero was revered as saviour of all Noxania. Peace ruled for a number of years, but, as is the way of things the kingdom grew restless - It was then that the mistake was made. King Yakmar decreed that the ominous shrines now clean of corruption should be destroyed, forever removing them from the lands. As the last shrine fell the heavens darkened and dark energies fell upon the earth, men and beast alike began to change, transforming themselves into twisted abominations. All save the crew of the Farwater, tasked with sailing to the edges of the earth in search of any missed shrines, their return was far from the triumph they expected. It fell to these brave explorers to investigate and attempt to save their homeland. So began the second campaign. If you want to play Protector Reclaiming the Throne games online you have come to the right place! GamesLoon adds new Protector Reclaiming the Throne games every week. This is your game portal where you can find the biggest collection of free Protector Reclaiming the Throne games online. 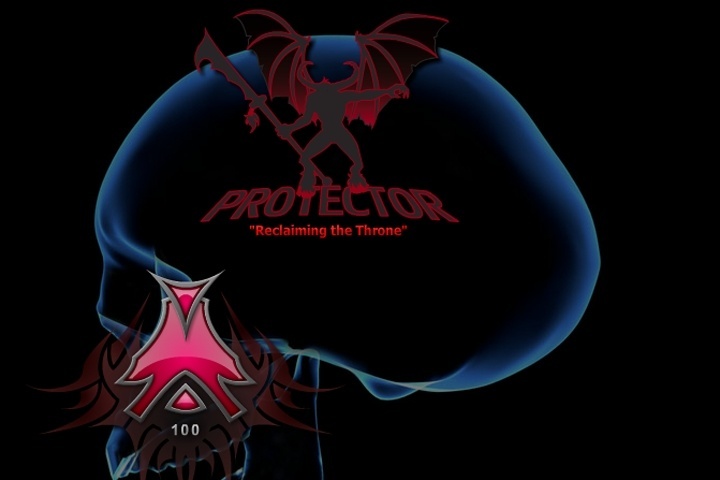 Do not forget to rate our Protector Reclaiming the Throne free online games while playing!